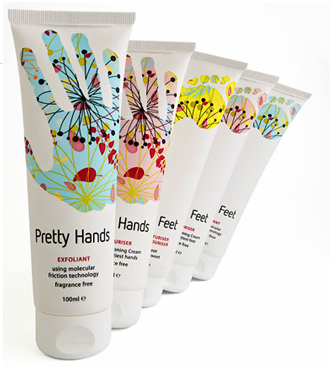 Pretty Products has launched a range of products that promise to give you beautiful hands and feet. 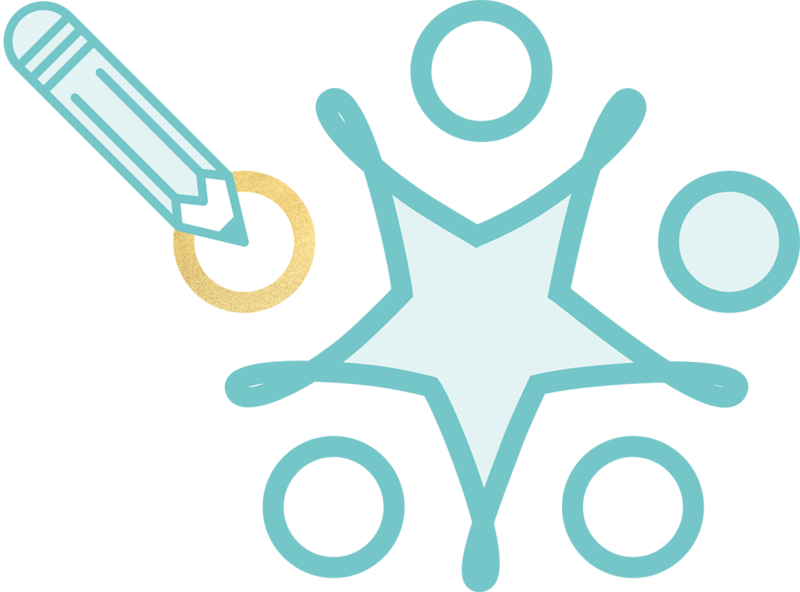 The visual positioning of the brand is quite different with a very clear and fun representation of usage. This approach moves away from the standard health and beauty cues of the category which is characteristically paired down graphics with premium embellishments to signal an indulgence. Pretty Products can now be found in your local Sainsbury’s stores as well as Boots.